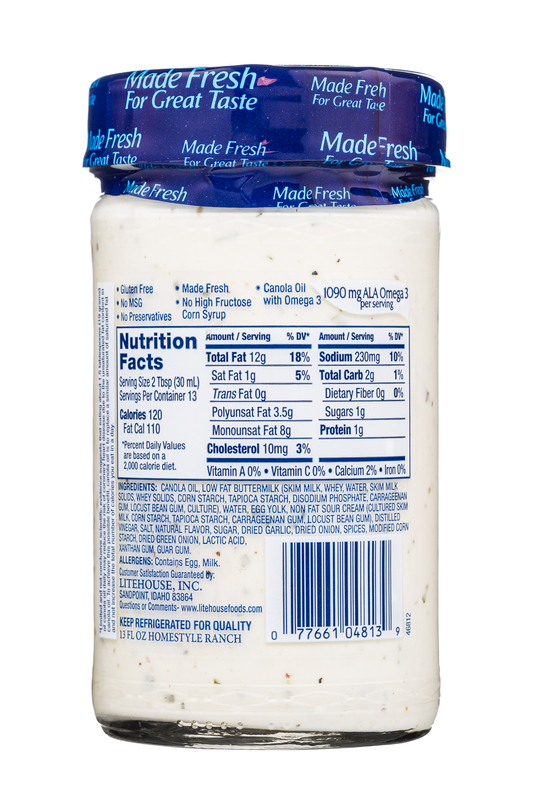 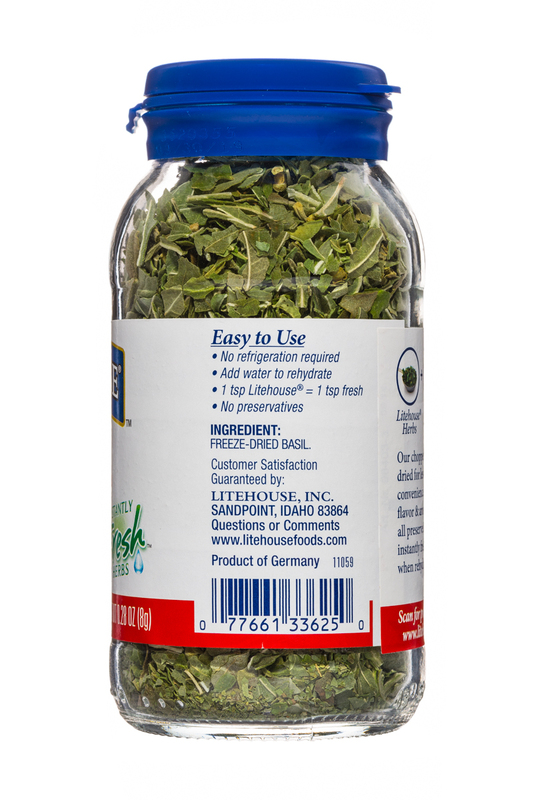 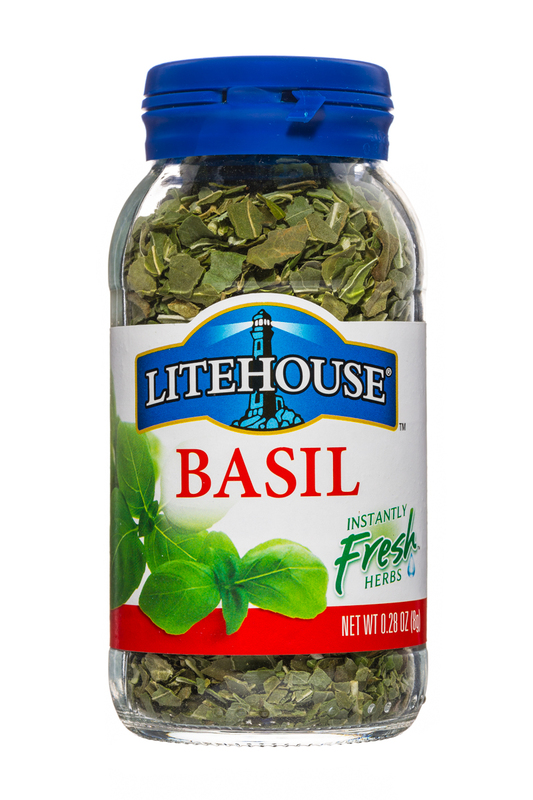 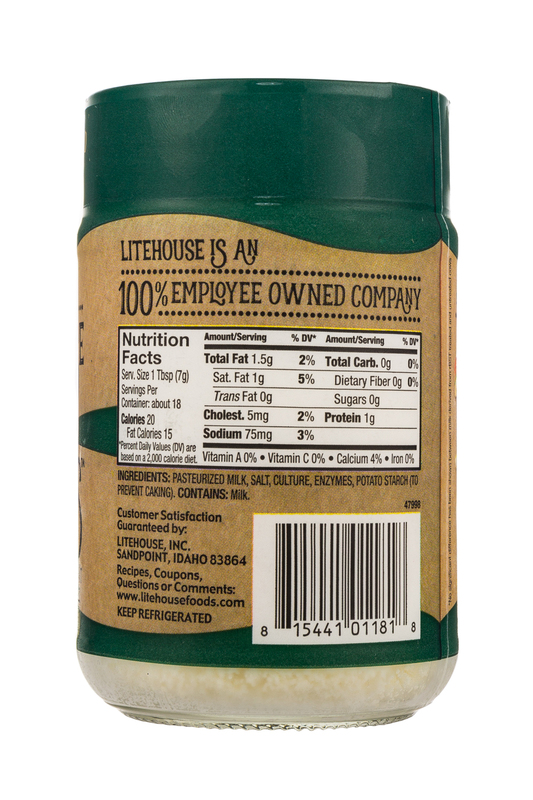 Litehouse refrigerated produce dressings offer the best quality value and freshness you can buy. 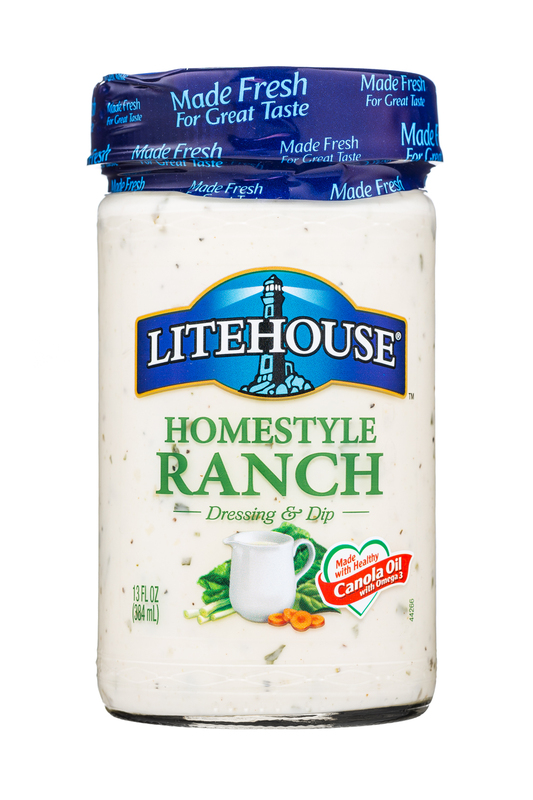 A great fresh taste for your fresh salad. 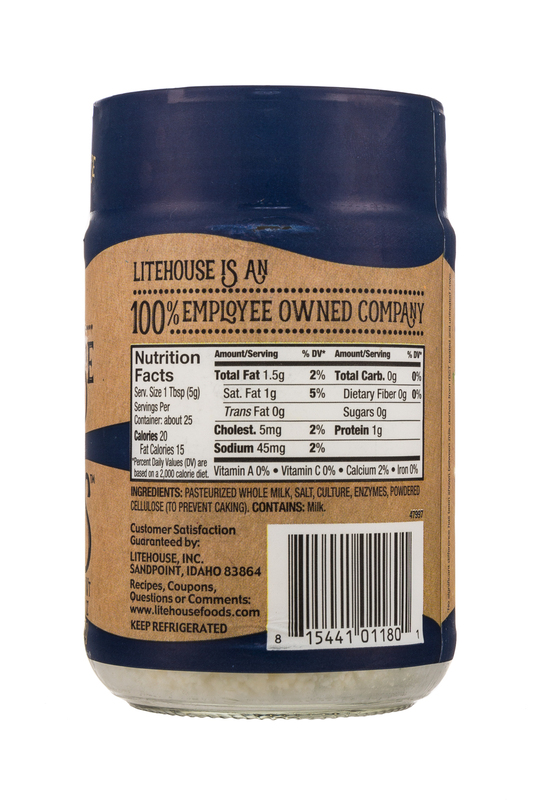 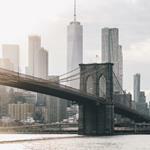 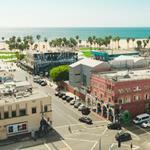 Litehouse, Inc., a 100 percent employee-owned company and the No. 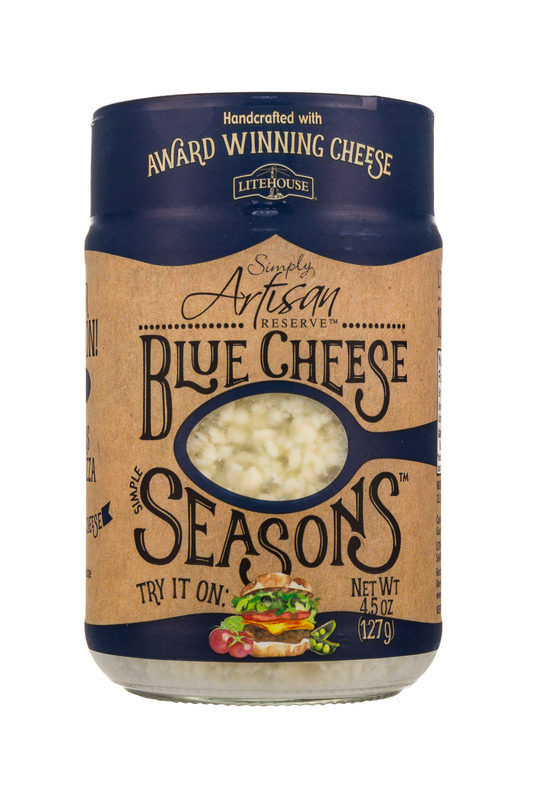 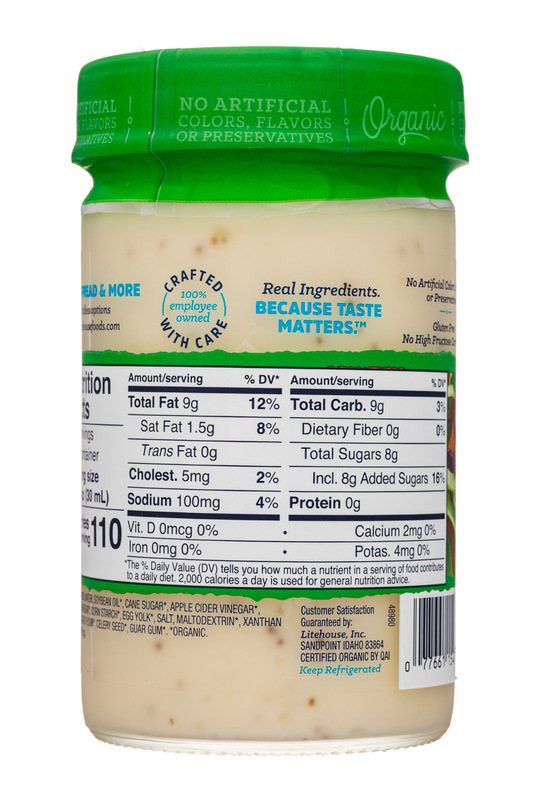 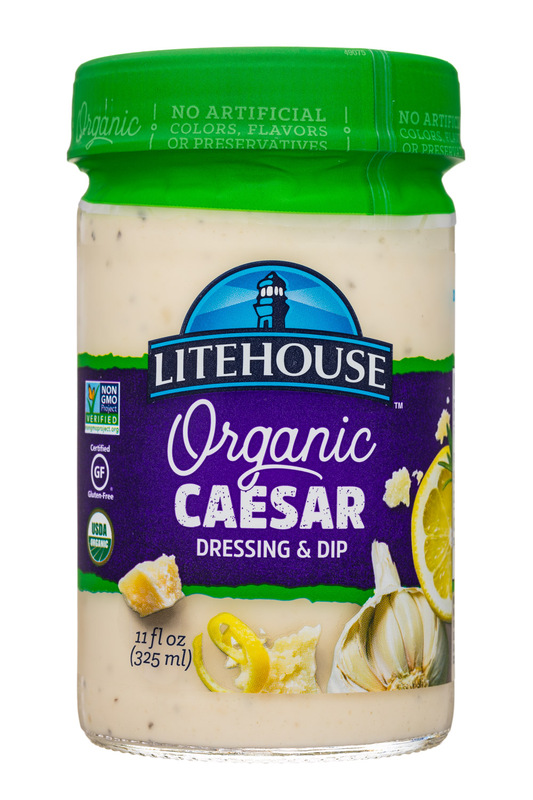 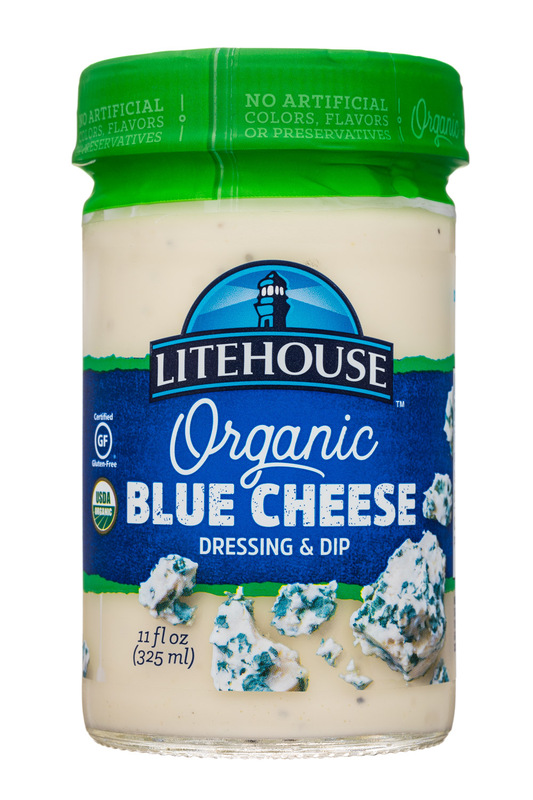 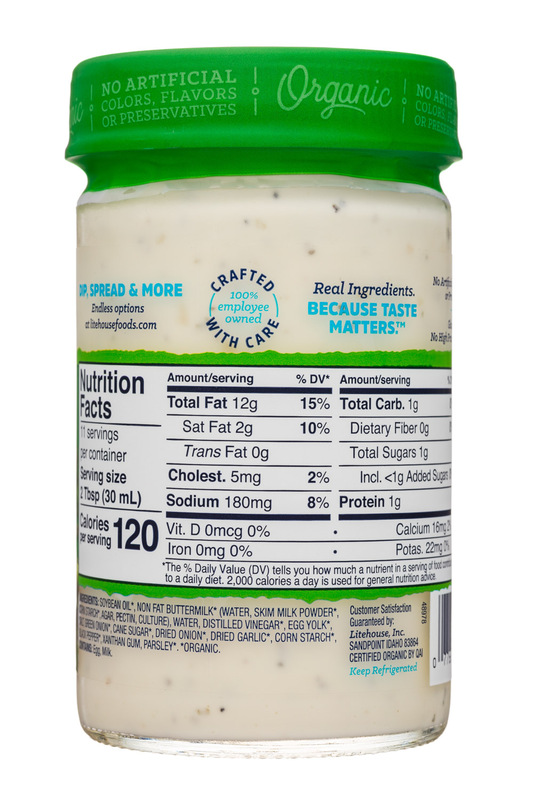 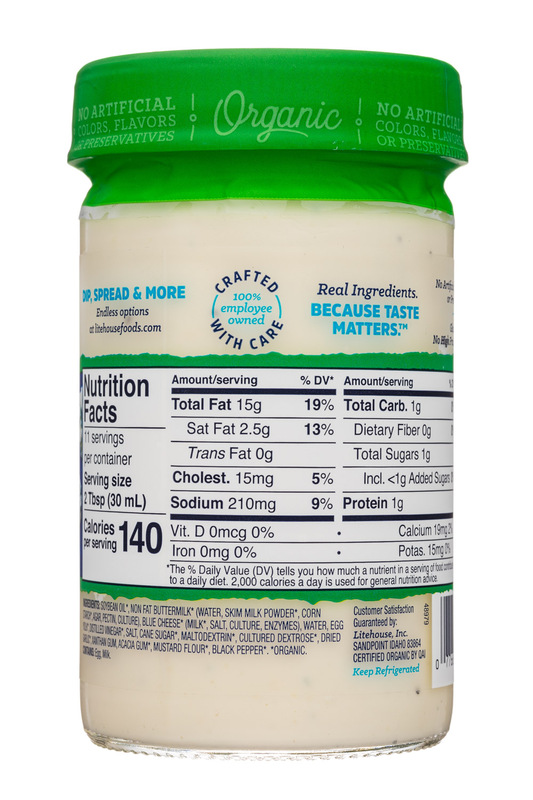 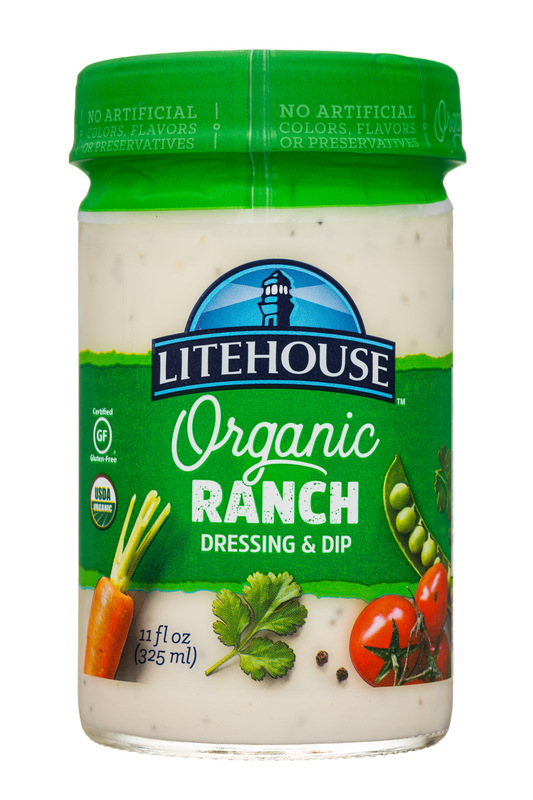 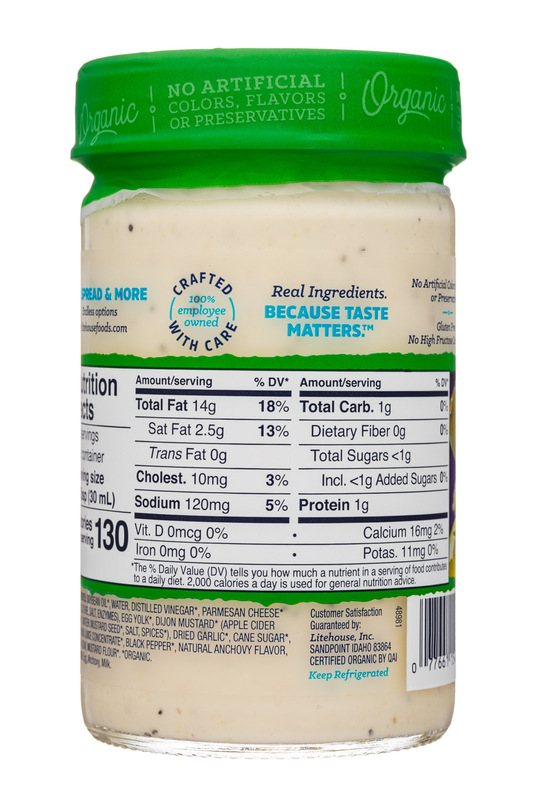 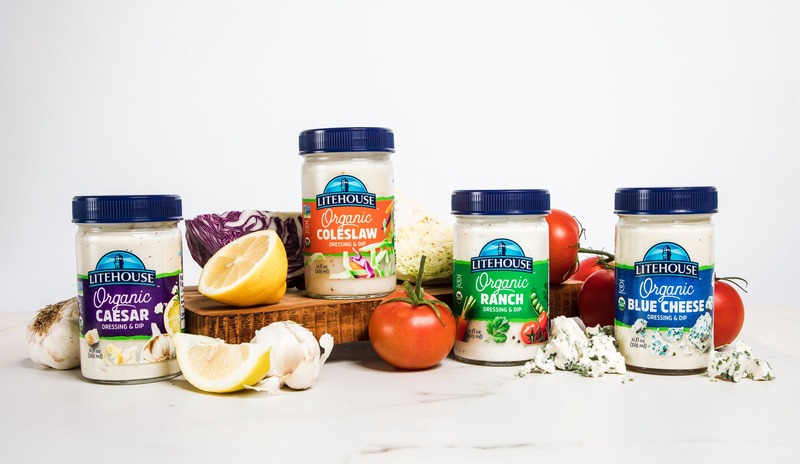 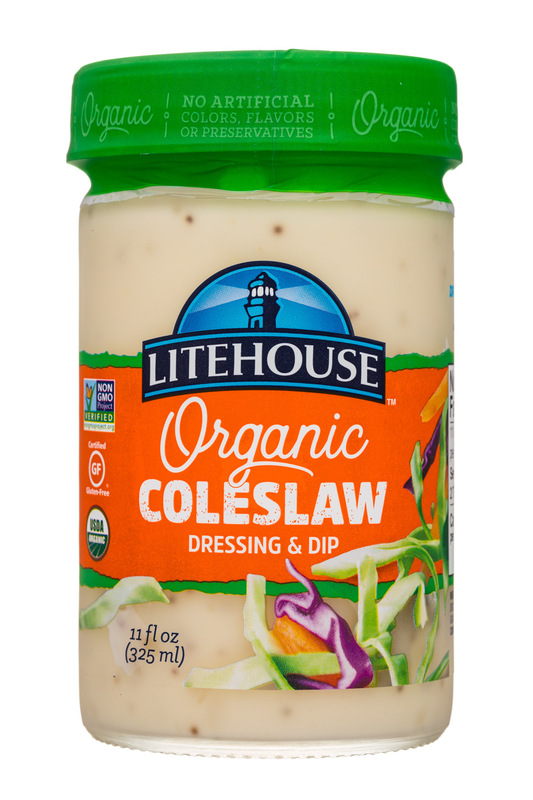 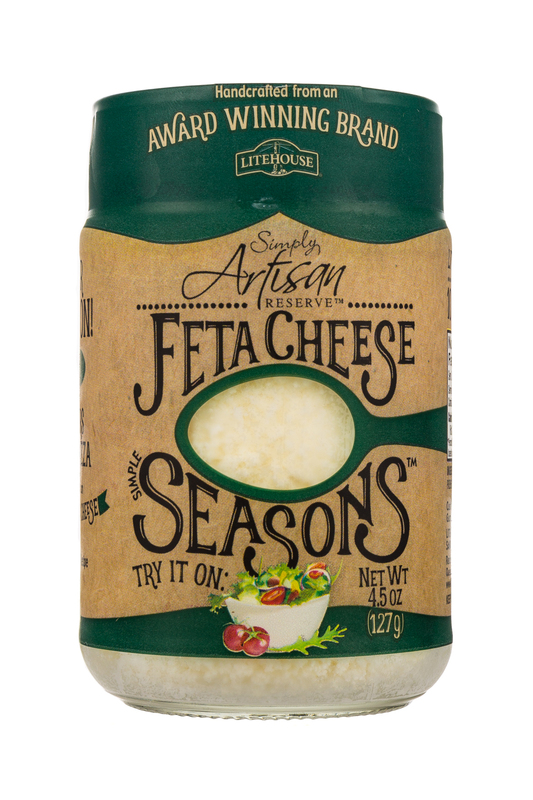 1 Refrigerated Salad Dressing (RSD) brand in the U.S. and Canada, is putting a spin on its classic, creamy dressing flavors with new Litehouse Organic Spoonables.